Greig Laidlaw says he is proud to regain the Scotland captaincy but feels like he has maintained a leadership role in the past year and will slot seamlessly back in as full skipper. John Barclay succeeded Laidlaw as captain when the scrum-half broke his ankle against France in Paris in February 2017. The flanker continued in the role but after rupturing his Achilles at the end of the season the Clermont No 9 will lead the team out against Fiji in the first of three November Tests at BT Murrayfield this afternoon. “It something I try to pride myself on,” said Laidlaw after the captain’s run at the stadium yesterday. “I think it’s one of my strengths being a good leader. 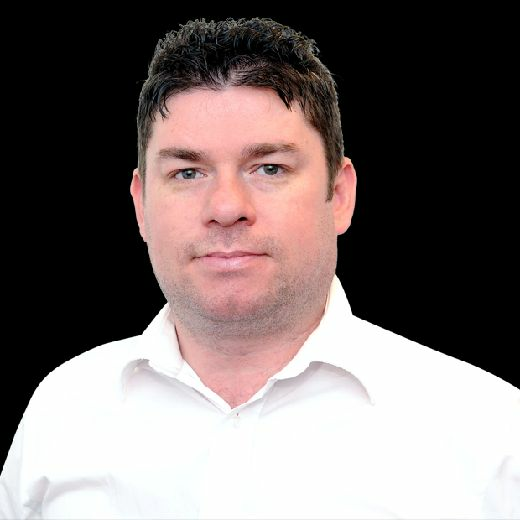 Laidlaw is one of a number of big-hitters restored to the team today after last weekend’s 21-10 loss to Wales in Cardiff, which came outside the Test release window. 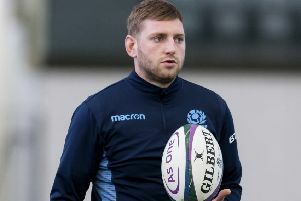 He will resume his half-back partnership with Racing 92 stand-off Finn Russell and has full-back Stuart Hogg as a vice-captain after the Hawick man’s faster-than-expected recovery from ankle surgery.